The BBC has announced that production has officially started for Doctor Who‘s forthcoming twelfth season. jodie Whitaker returns as the show’s 13th doctor and first ever female time lord. 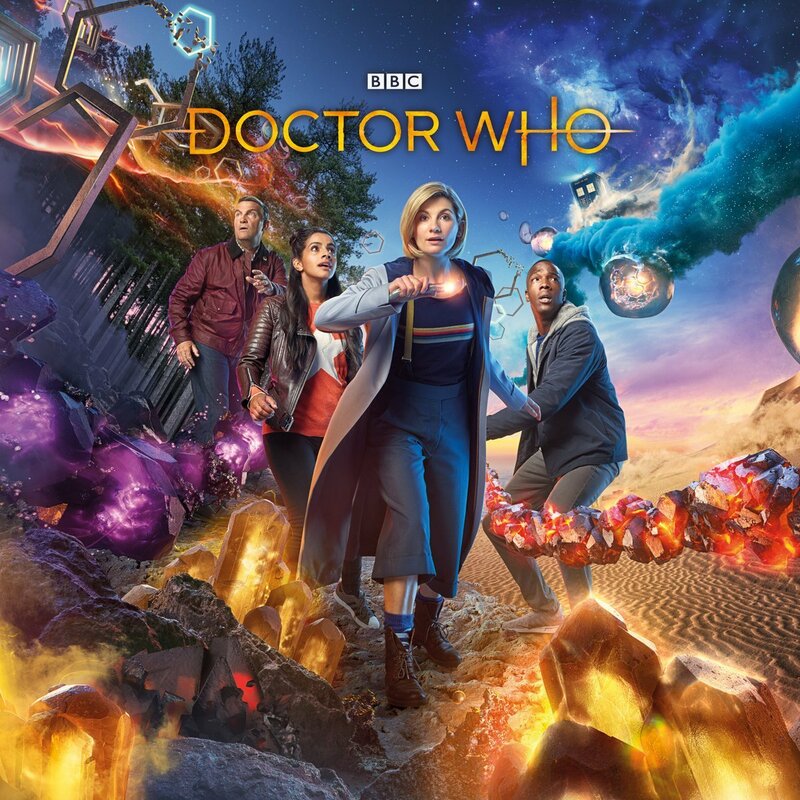 Further details about series 12 are currently being kept under wraps. 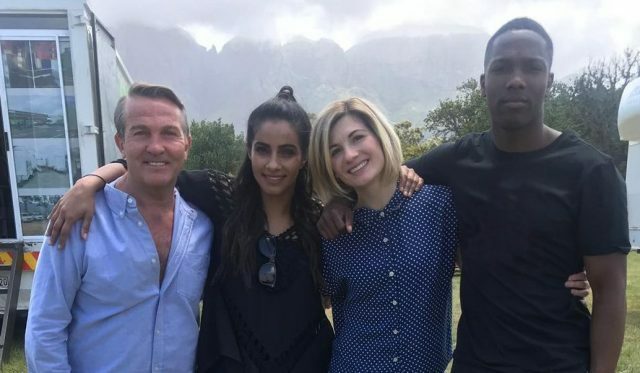 For Season 11, the new Doctor, Jodie Whittaker, was joined by an all-new cast of characters in the series, including Bradley Walsh, Tosin Cole and Mandip Gill. Also joining the series in a returning role is Sharon D Clarke. Chris Chibnall took over as head writer and executive producer from Steven Moffat for the series. RELATED: Jodie Whittaker’s Doctor Who Debuts to Record Ratings in U.K. The post Doctor Who Series 12 Begins Production appeared first on ComingSoon.net.